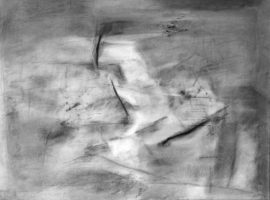 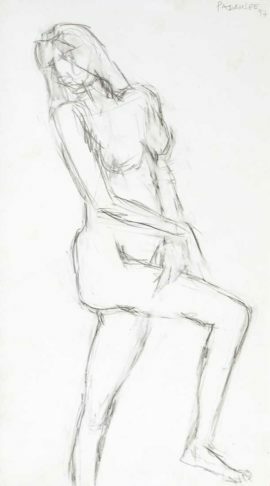 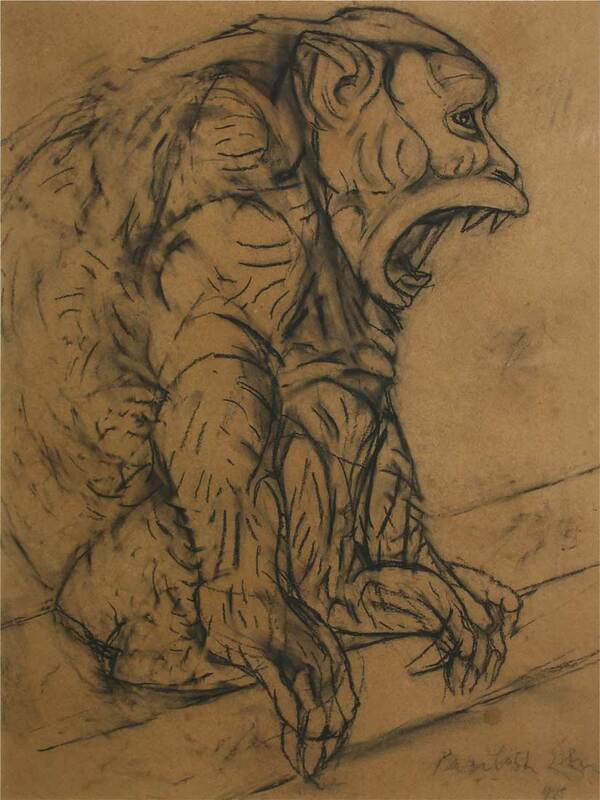 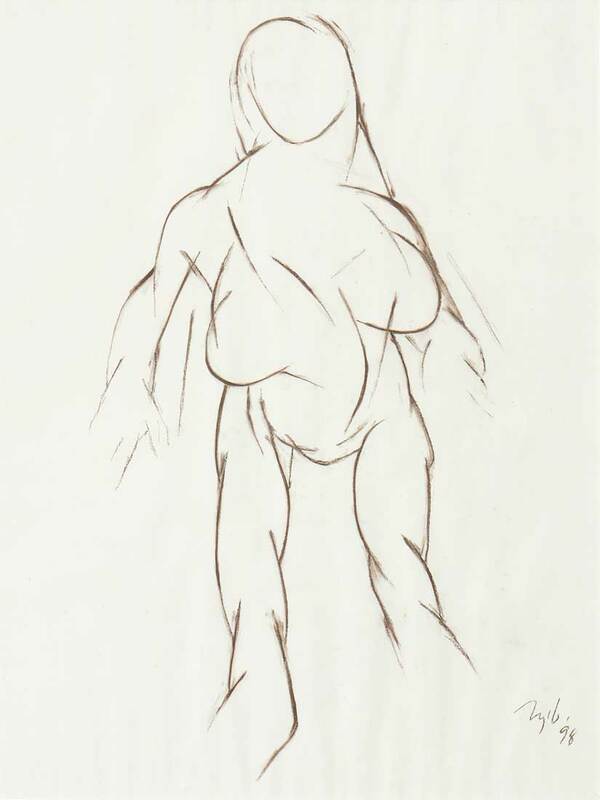 Over the last several years, the art of Drawing has been overshadowed by painting and newer art practices. 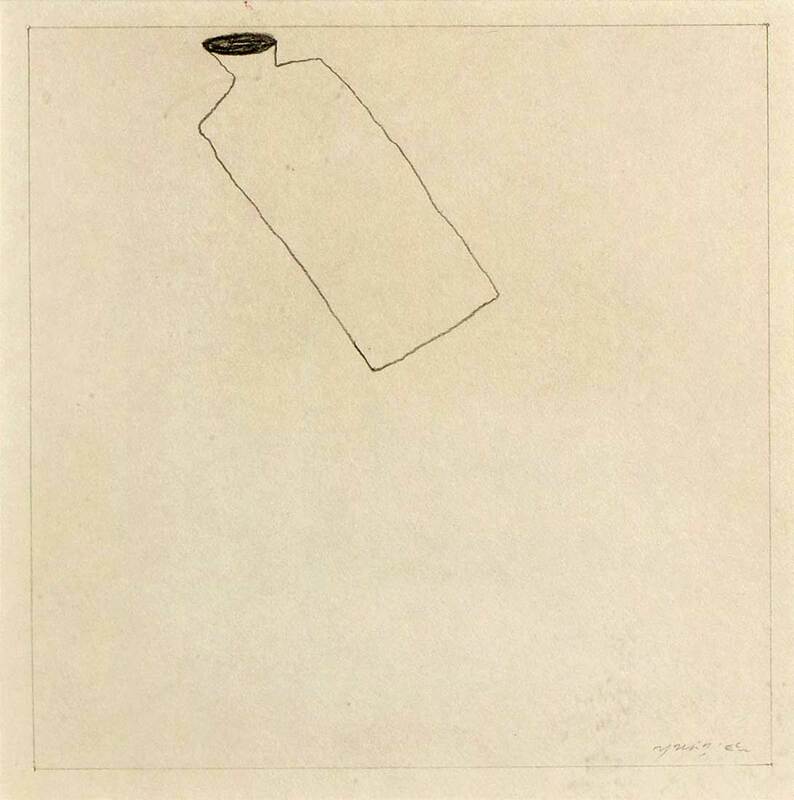 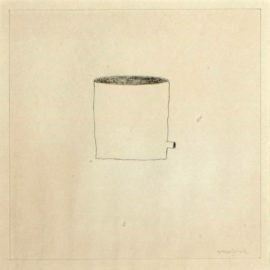 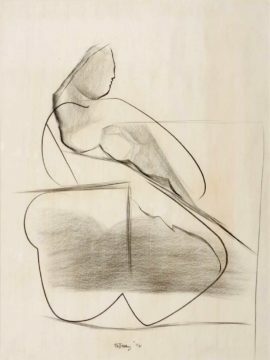 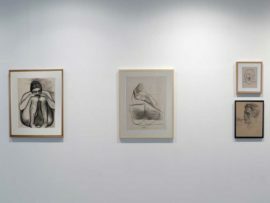 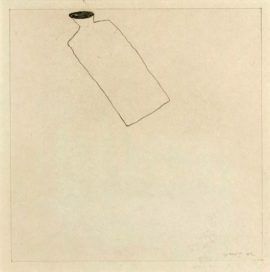 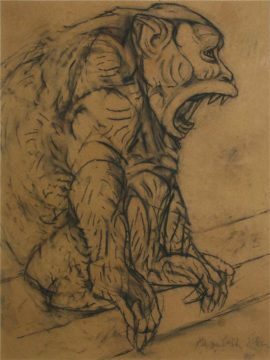 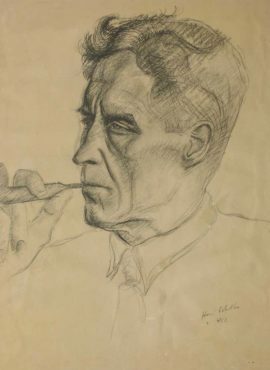 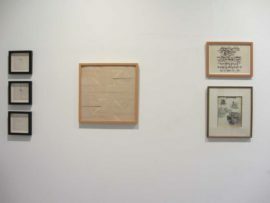 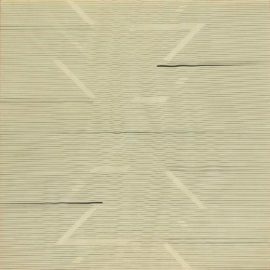 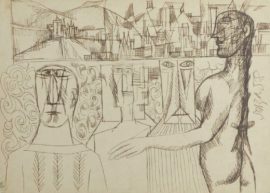 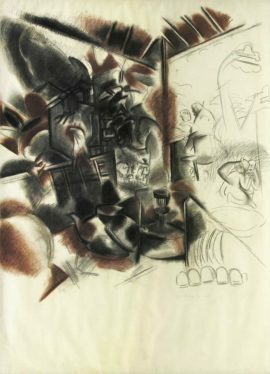 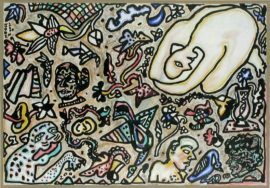 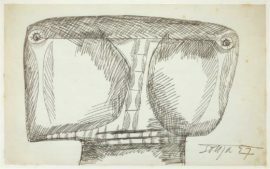 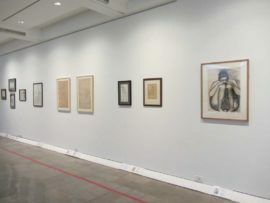 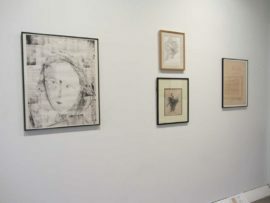 This exhibition looked at Drawing as a significant art practice - as an end product in itself, rather than as it is often perceived - a preliminary planning of a work, a source of reference or simply a record of a visual or mental experience. 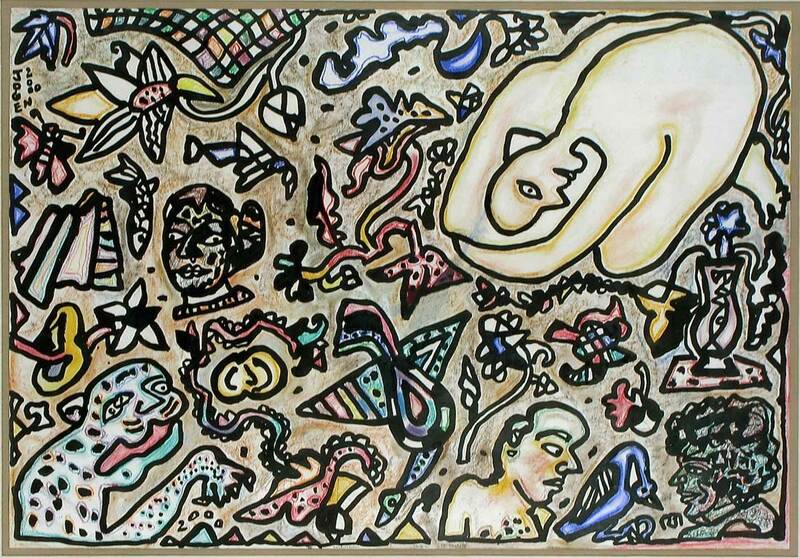 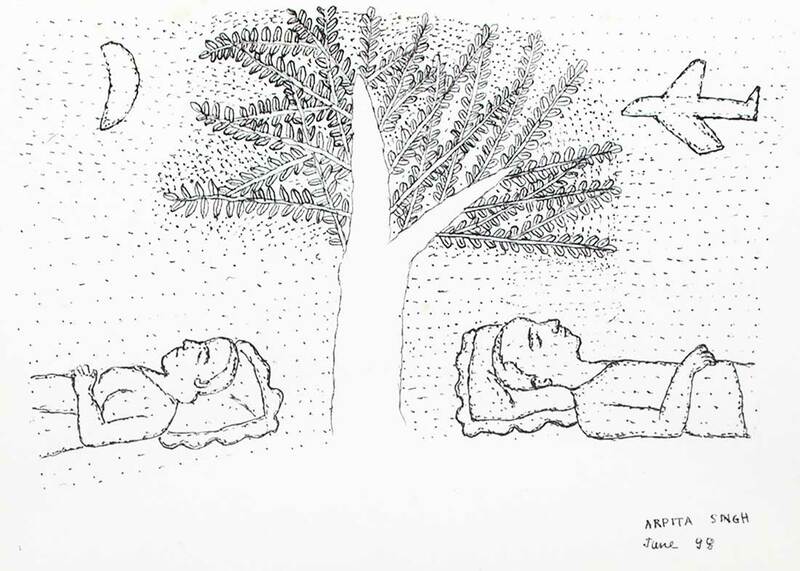 The title is inspired by the artist, Paul Klee’s famous quote “ The line is a dot that went for a walk”. 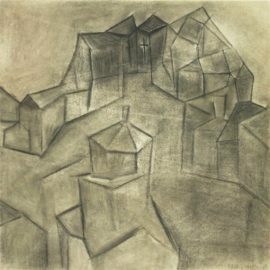 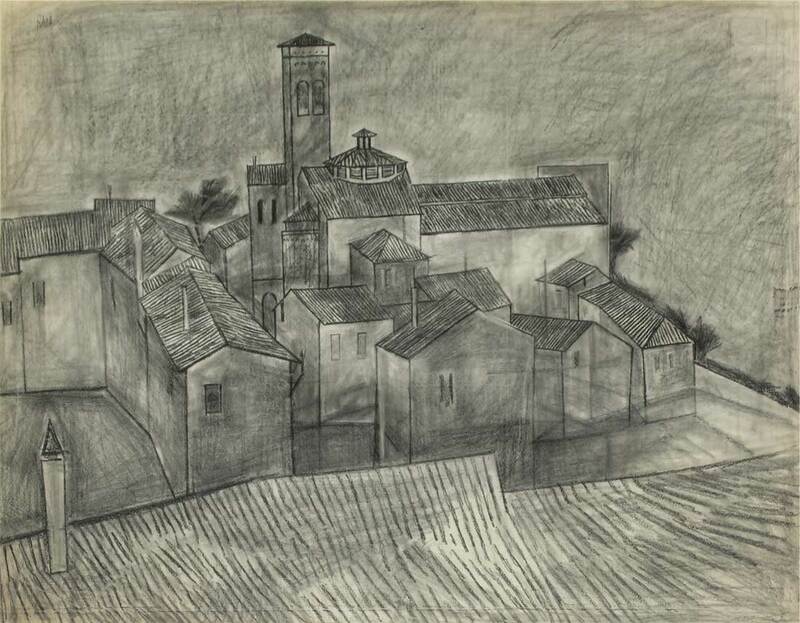 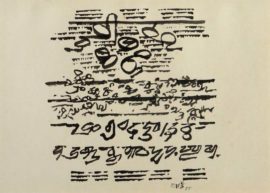 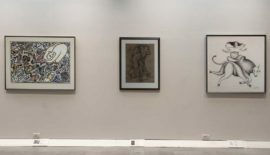 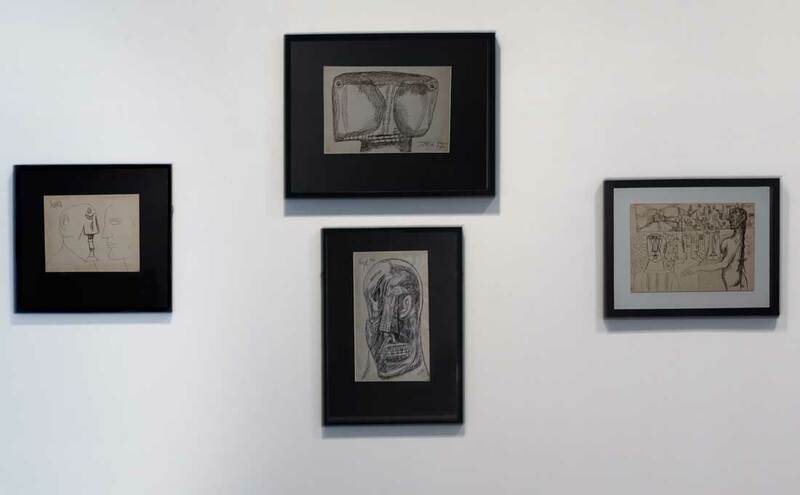 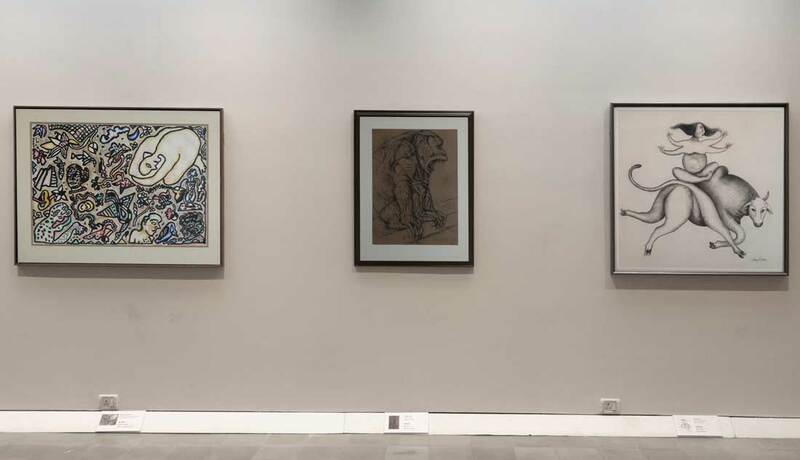 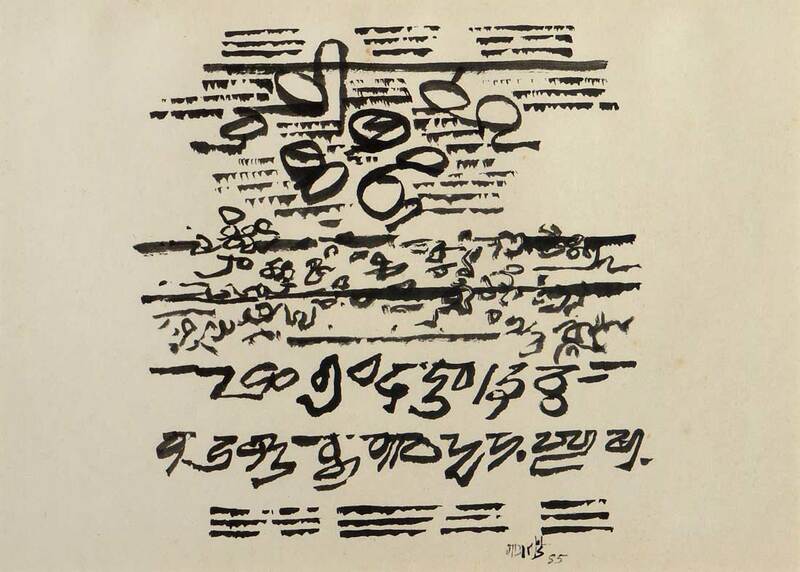 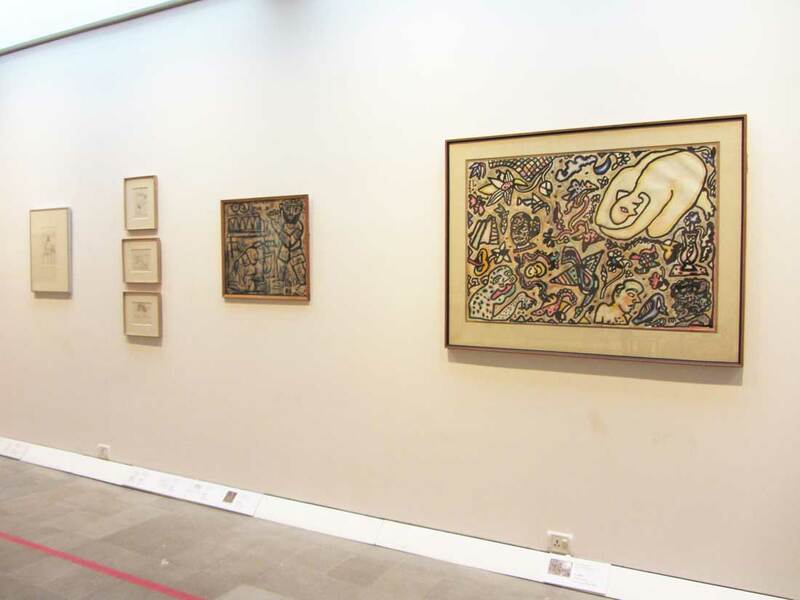 The Swiss-born German Klee, was a painter, printer and draughtsman whose work strongly influenced many artists of the New York school and several of India’s modernists who are part of this show. 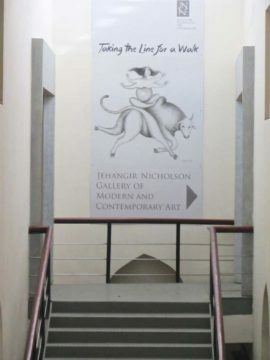 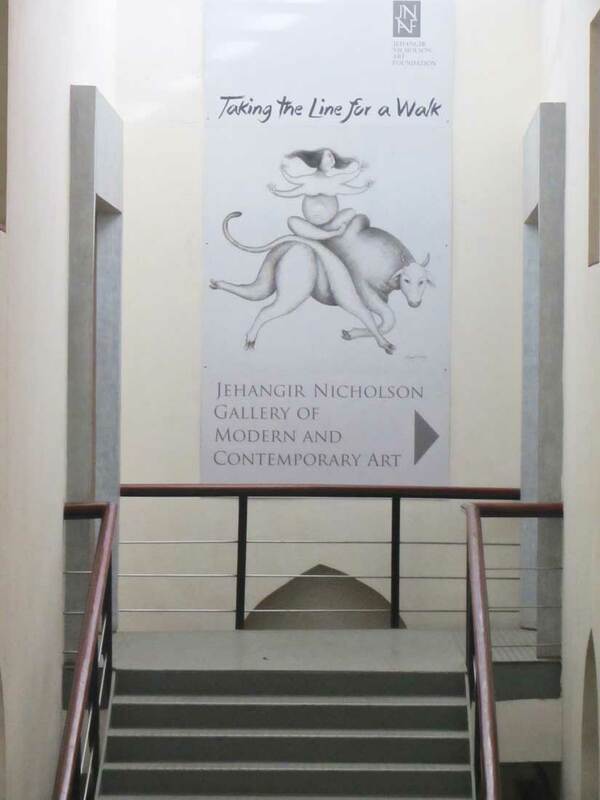 45 works from the Jehangir Nicholson collection were part of the exhibition. 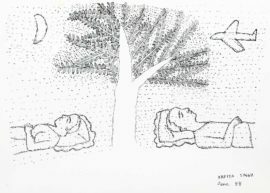 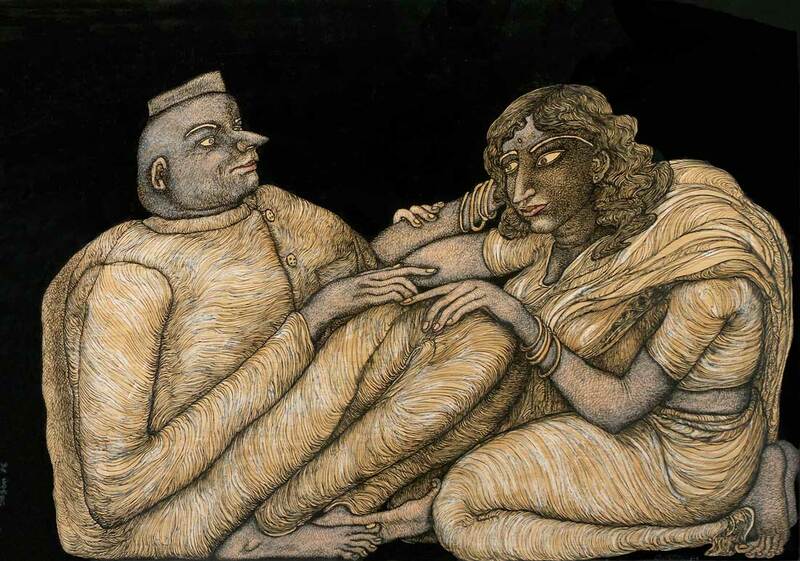 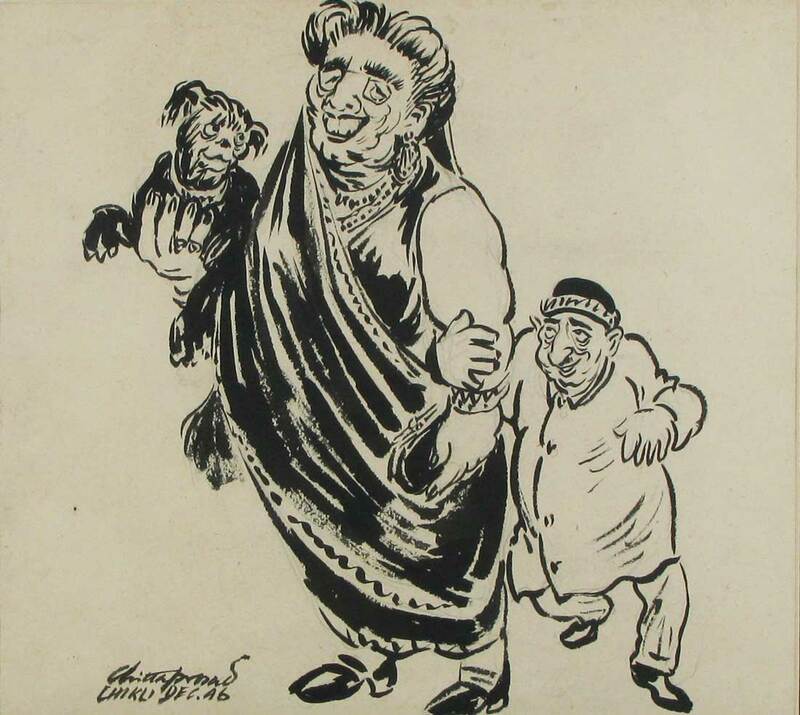 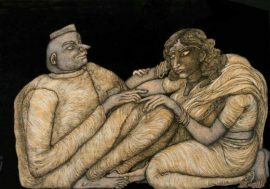 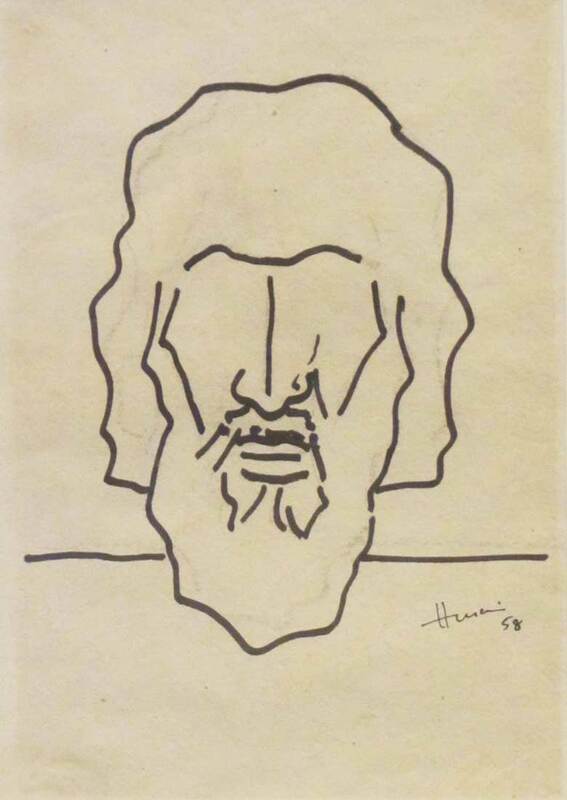 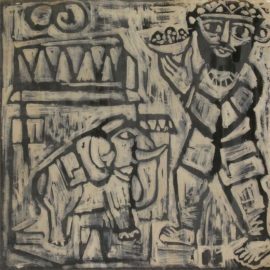 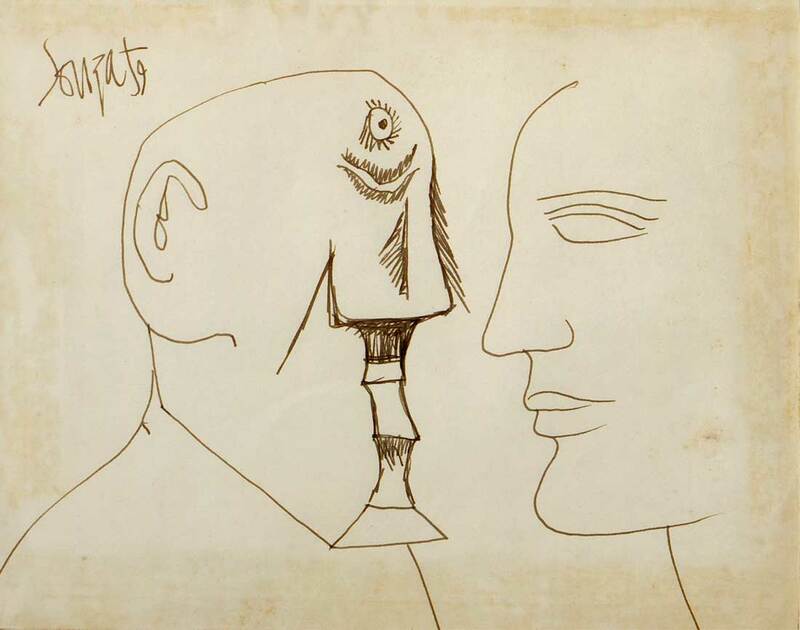 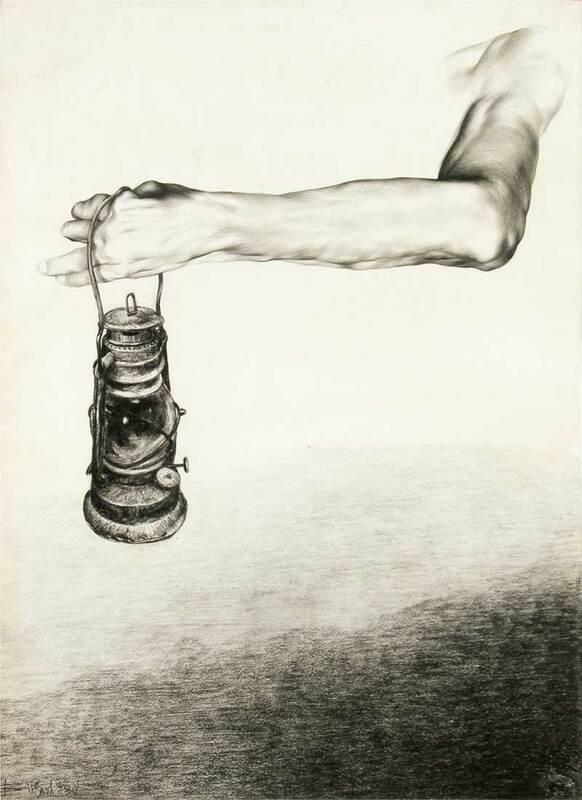 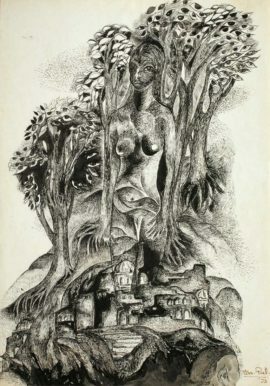 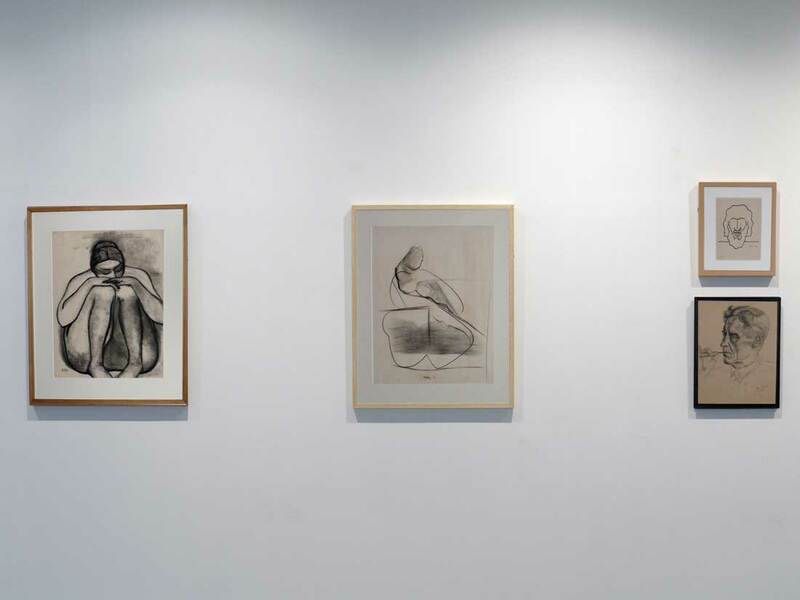 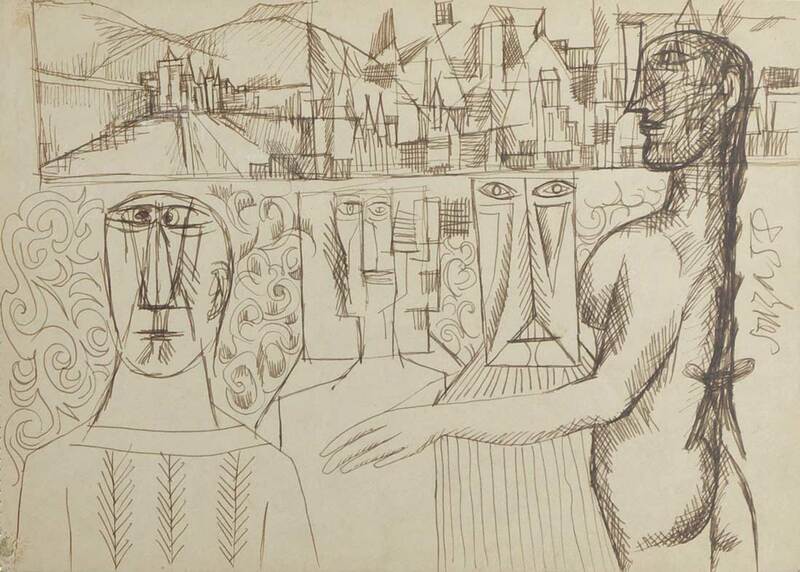 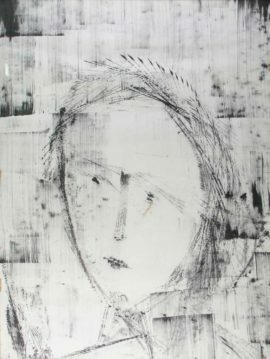 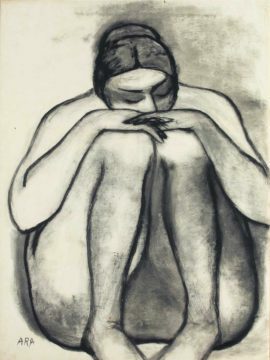 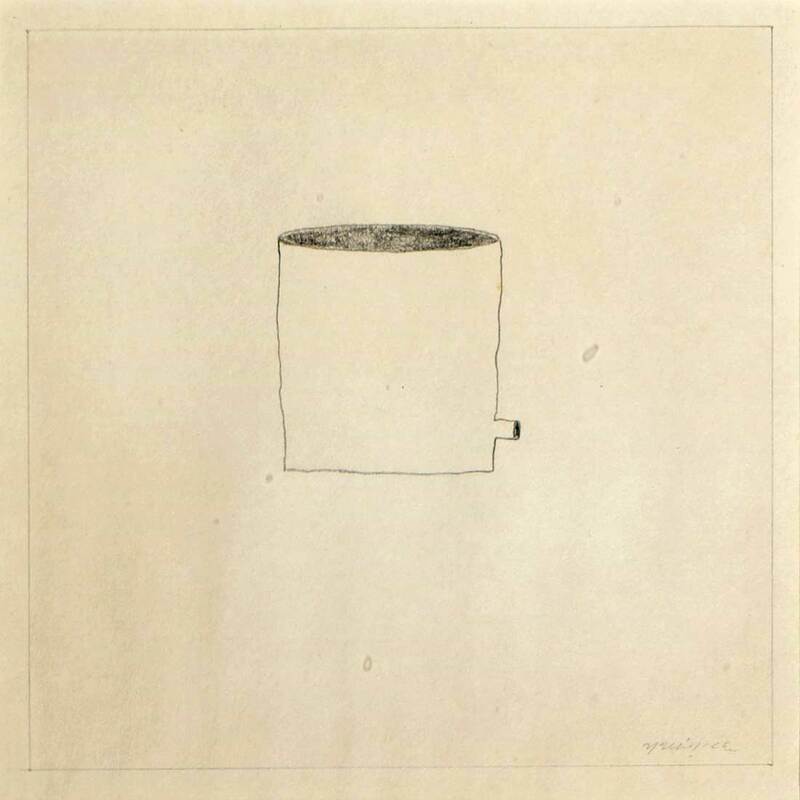 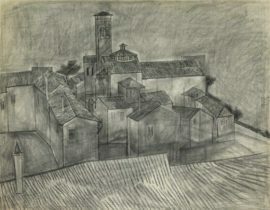 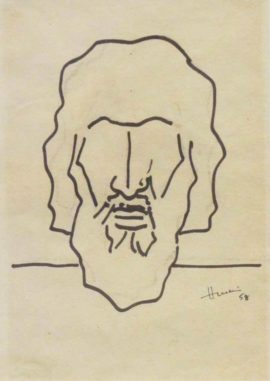 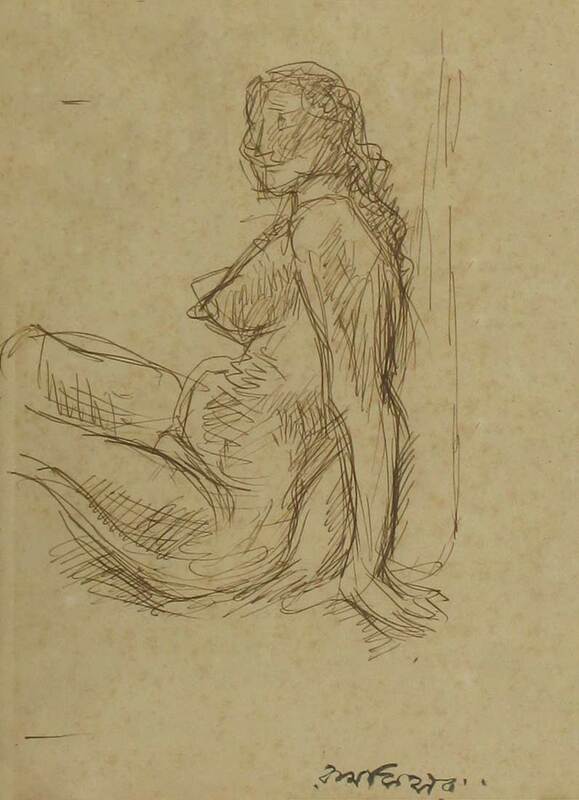 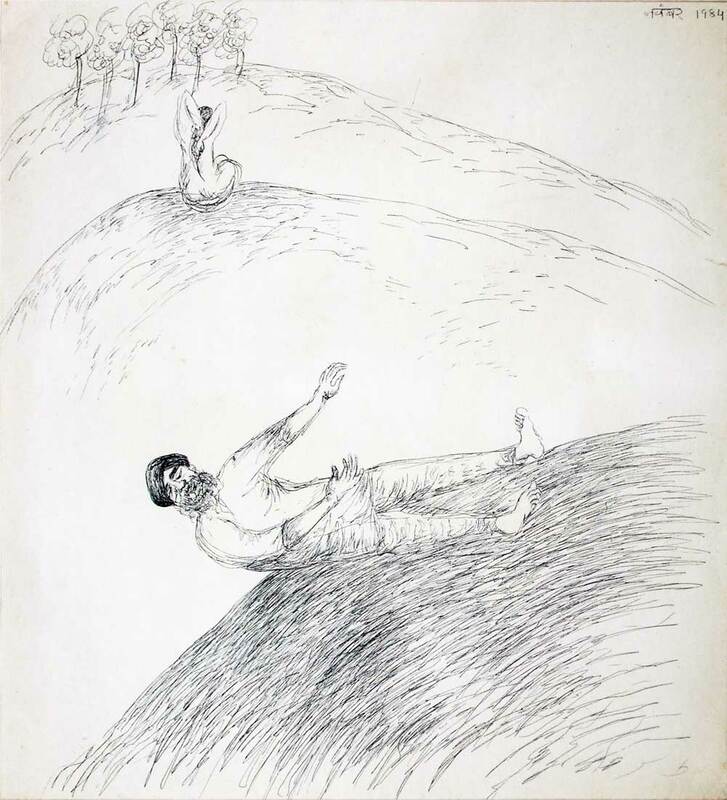 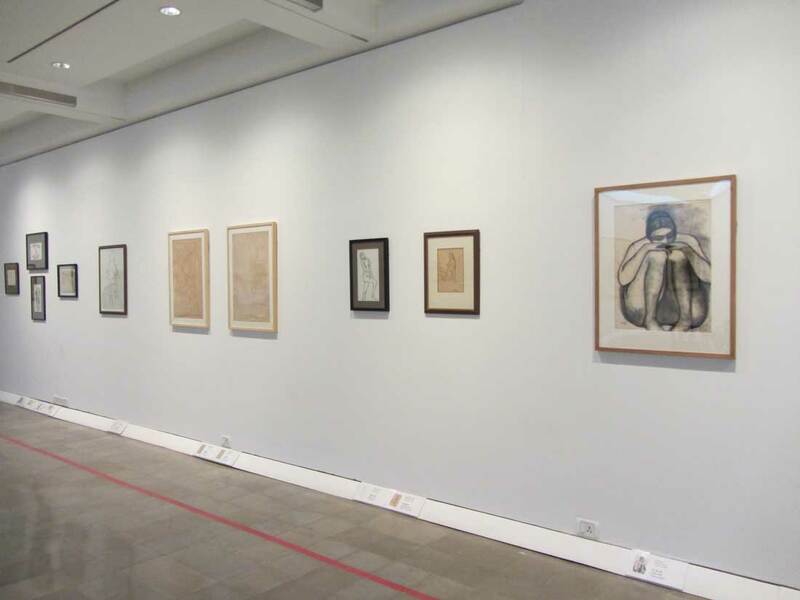 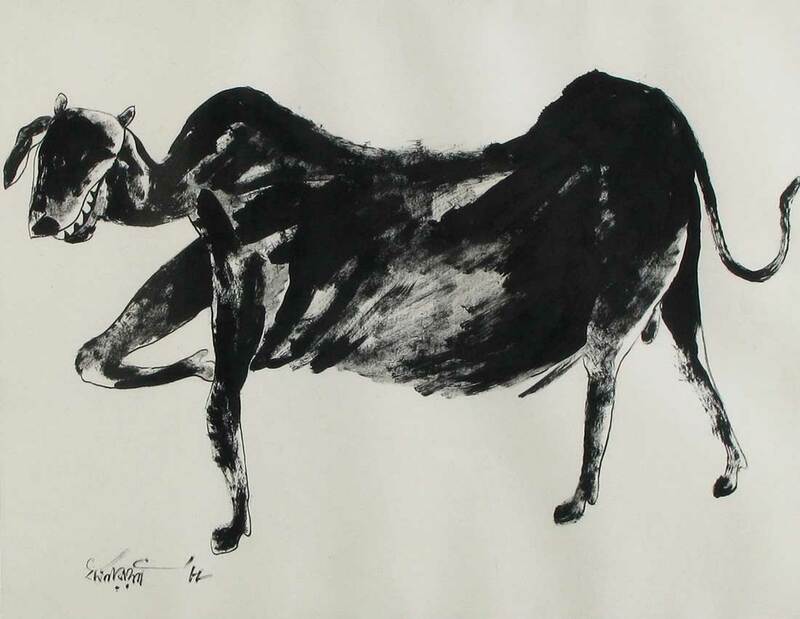 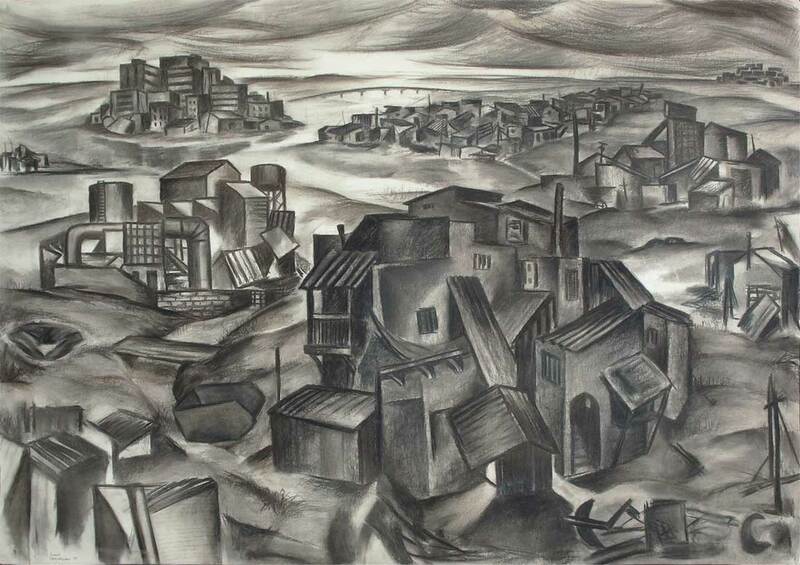 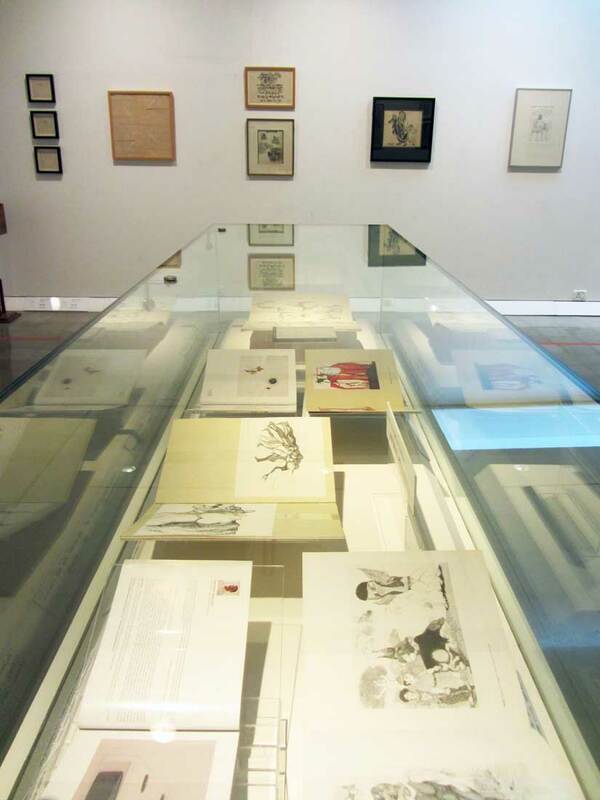 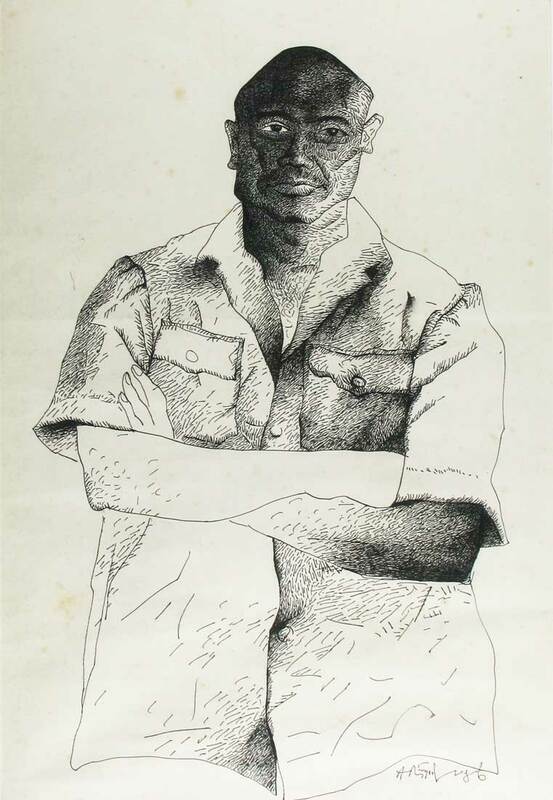 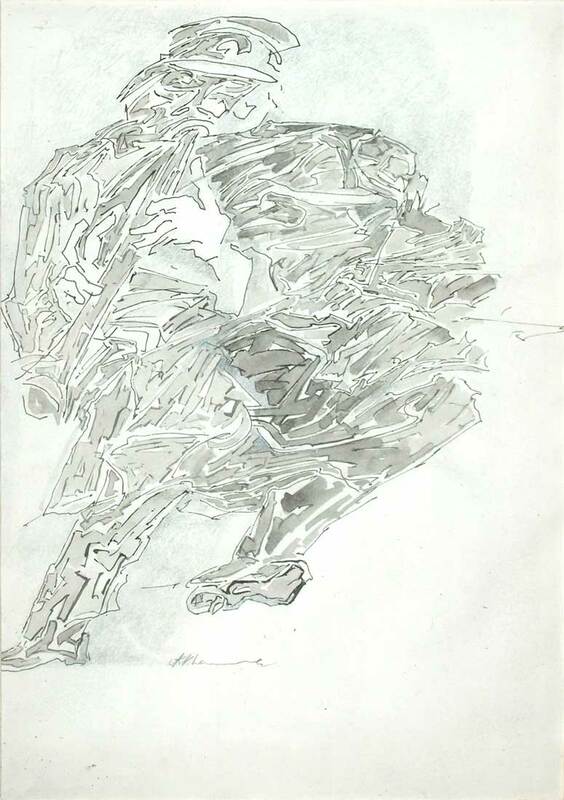 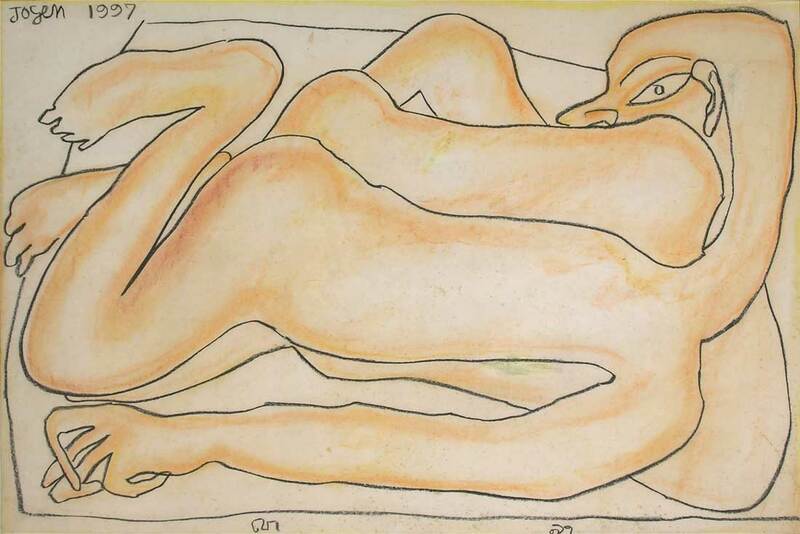 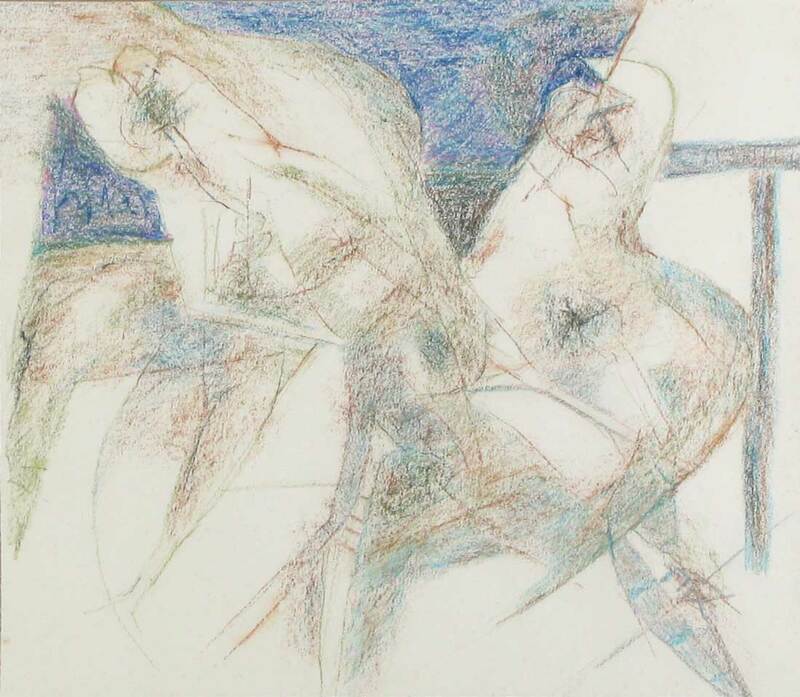 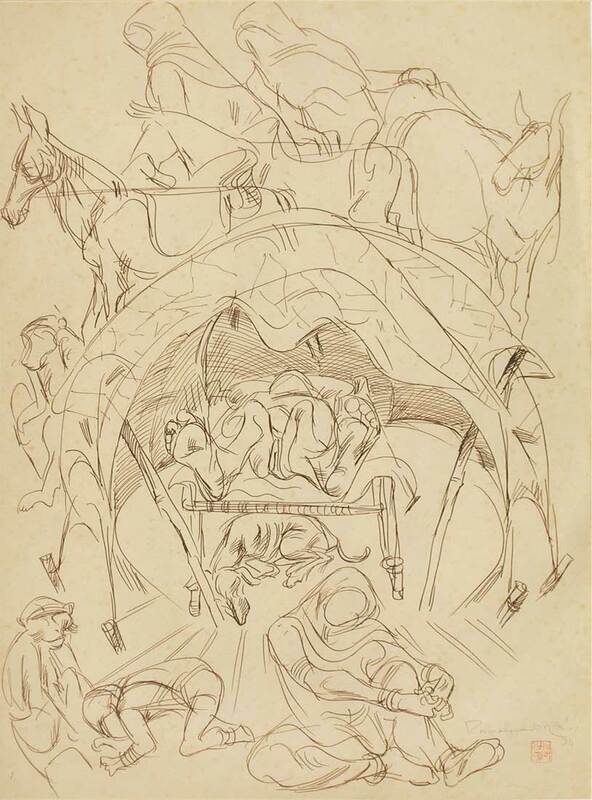 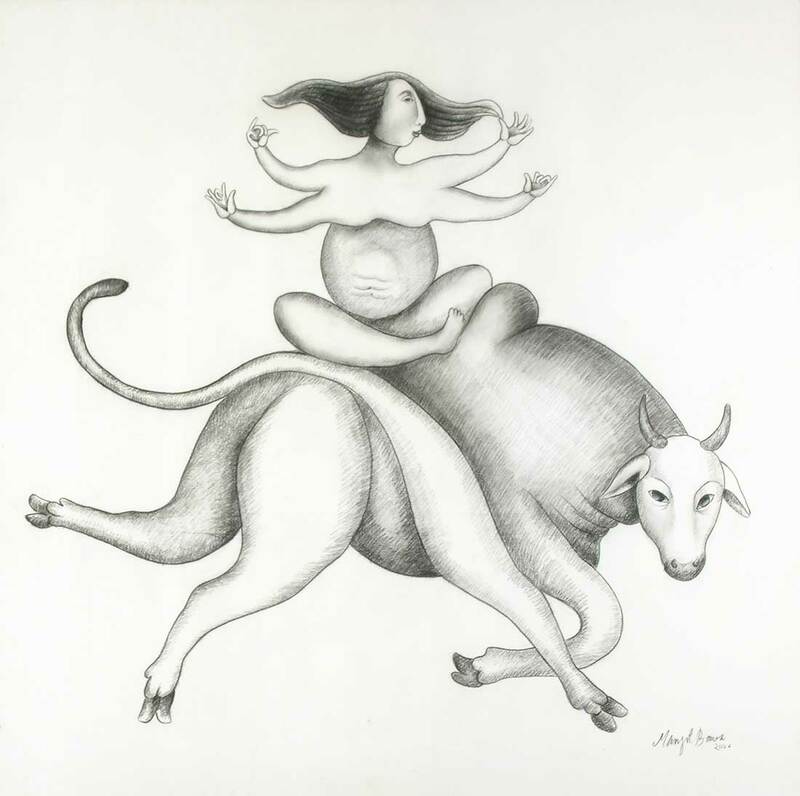 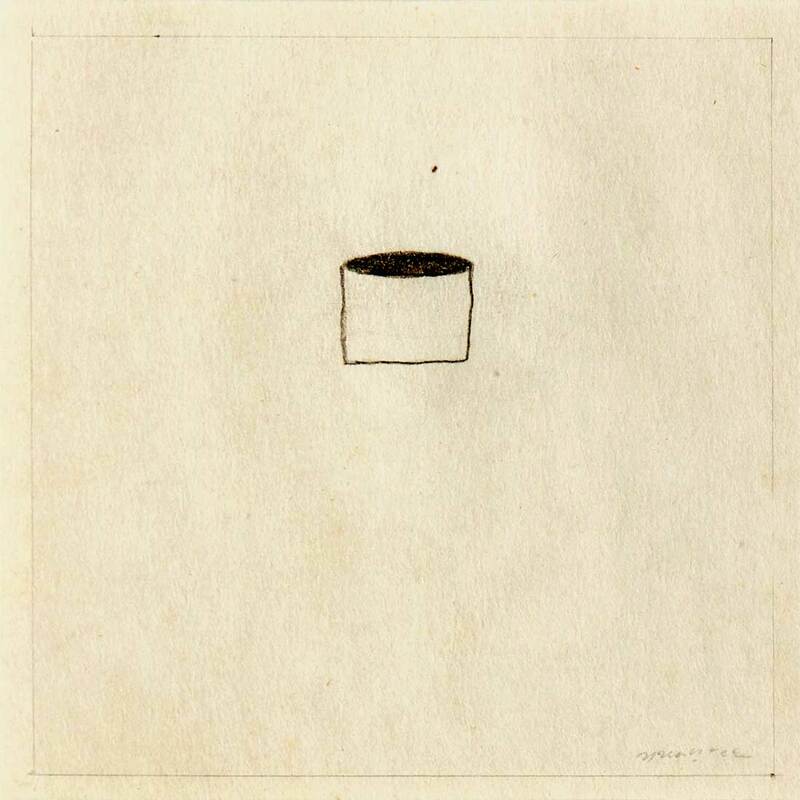 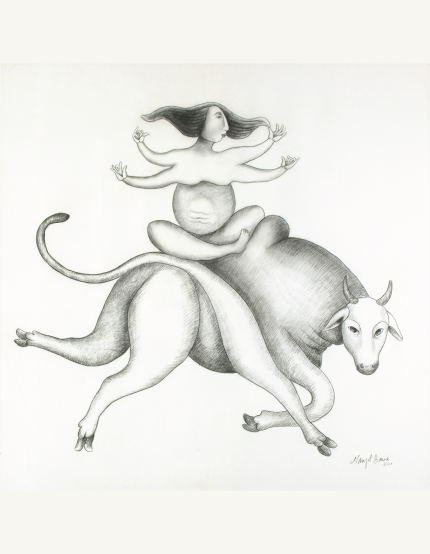 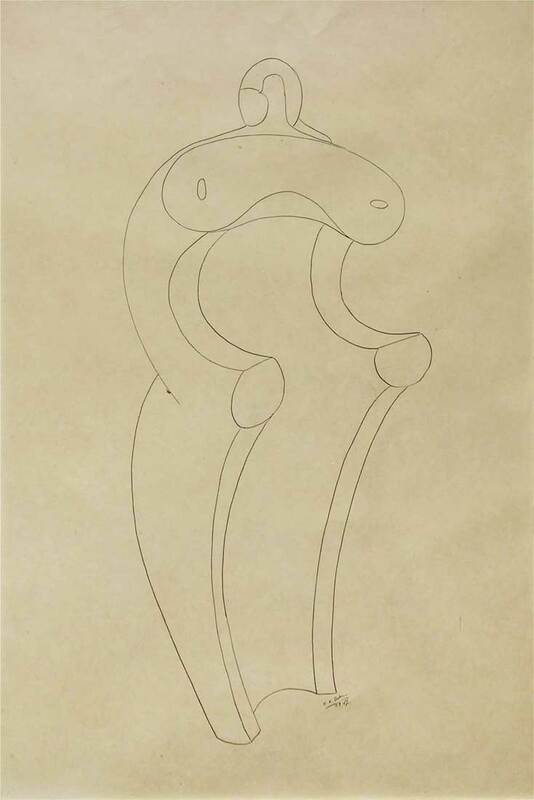 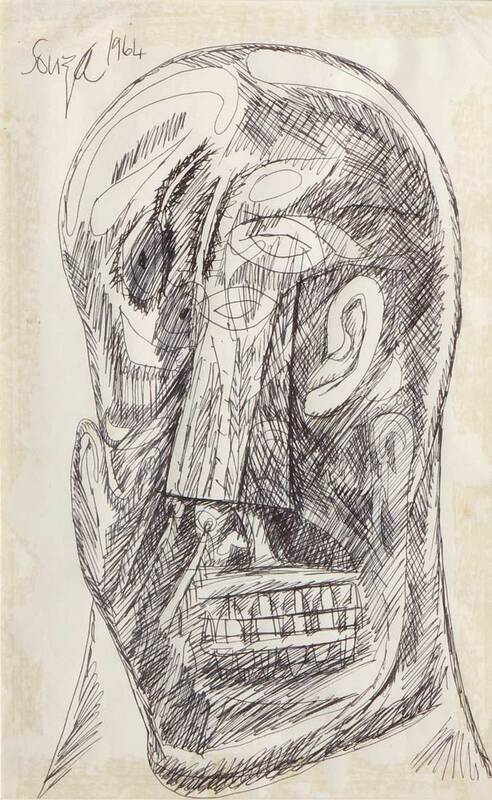 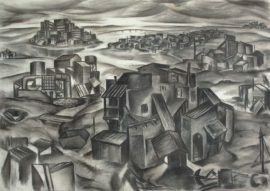 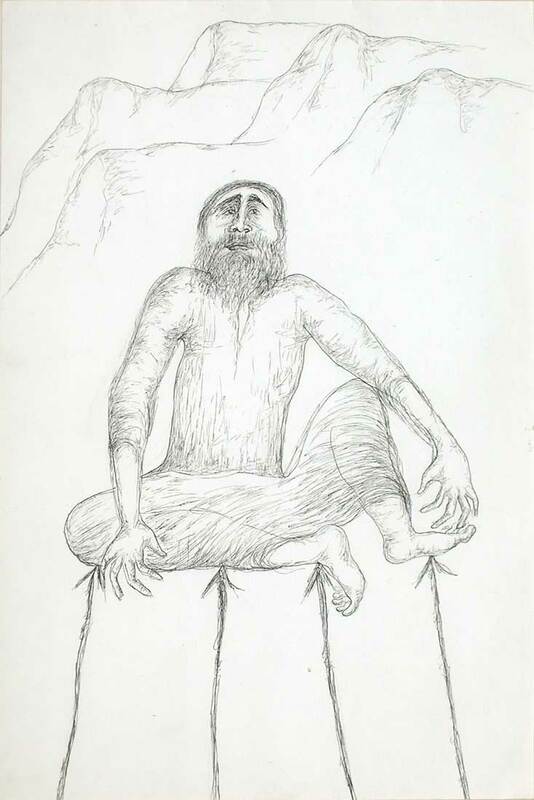 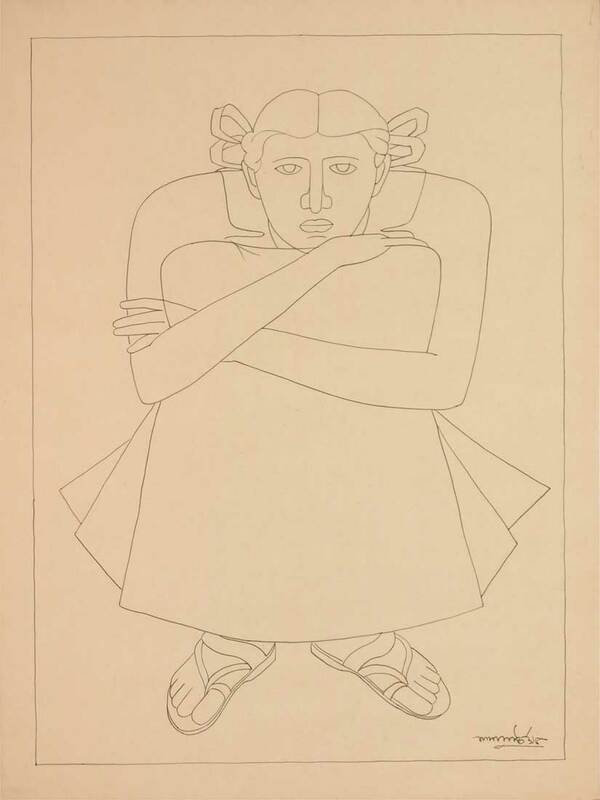 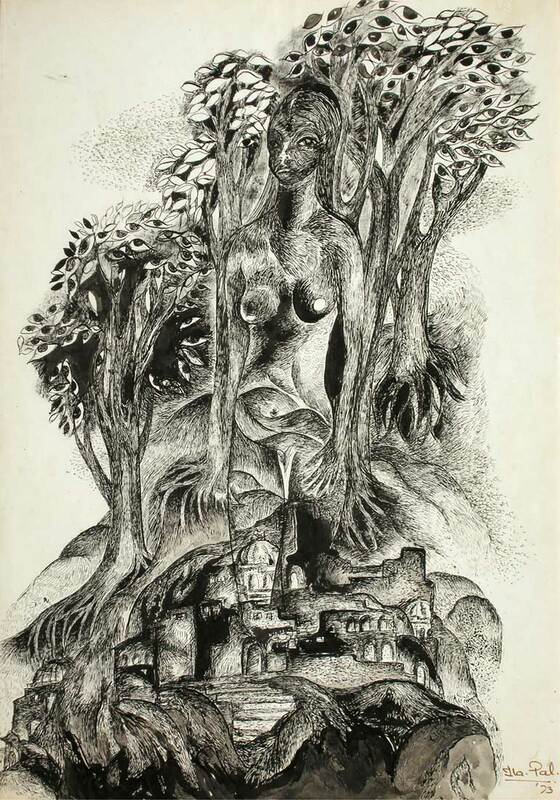 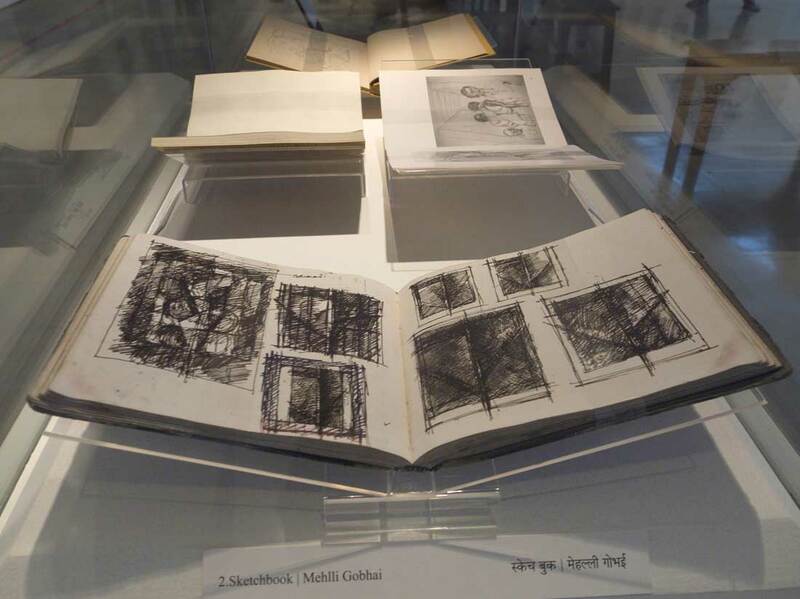 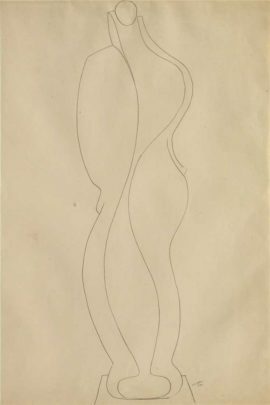 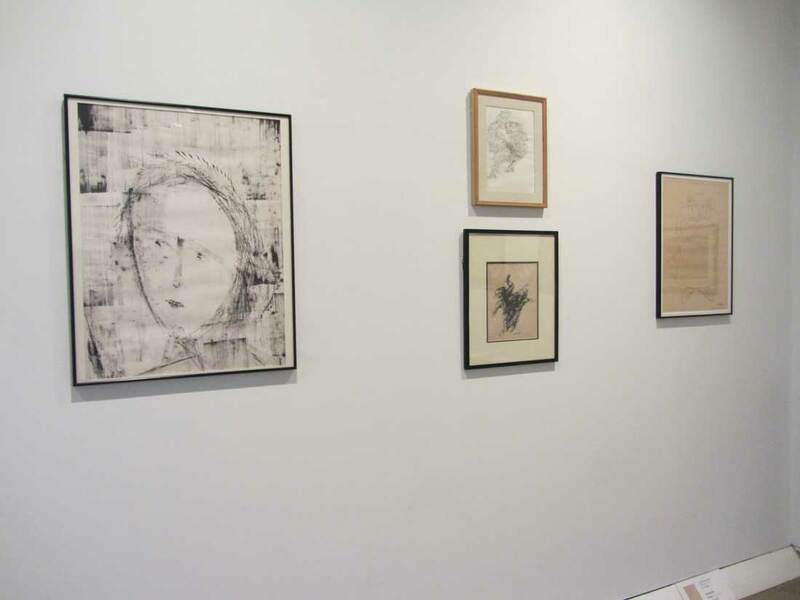 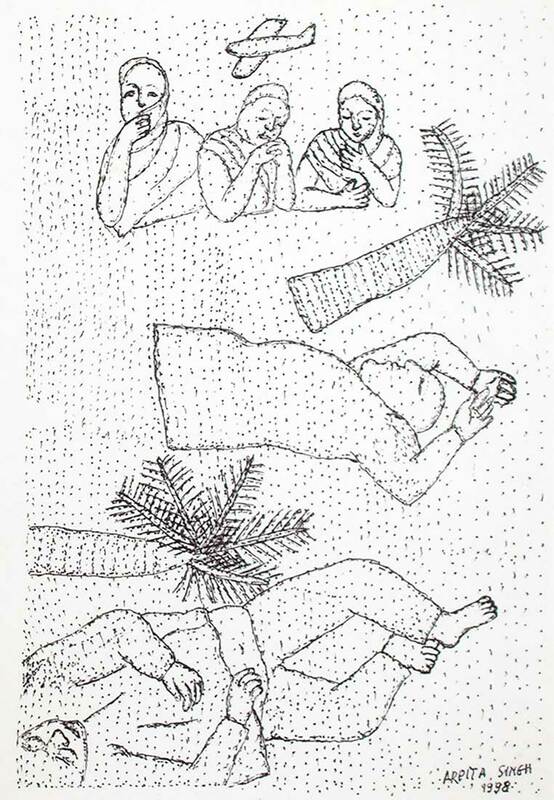 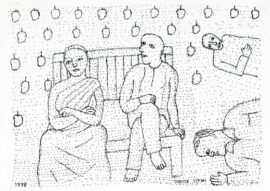 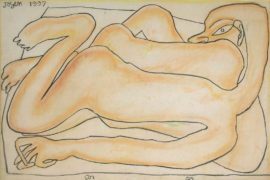 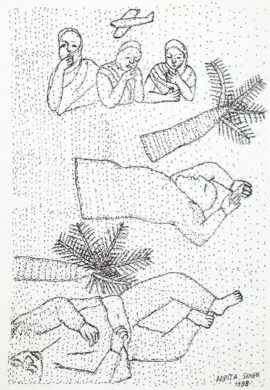 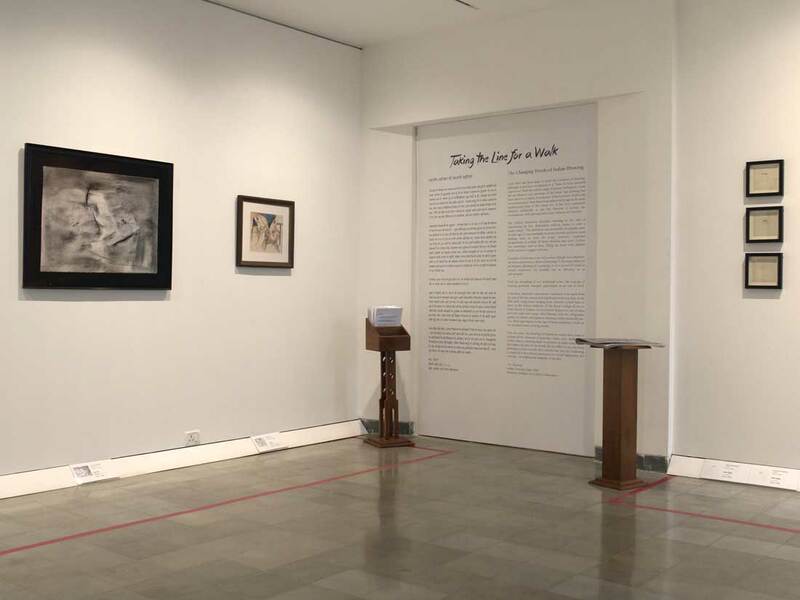 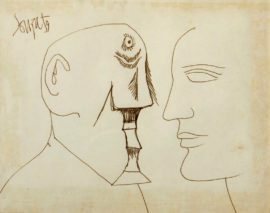 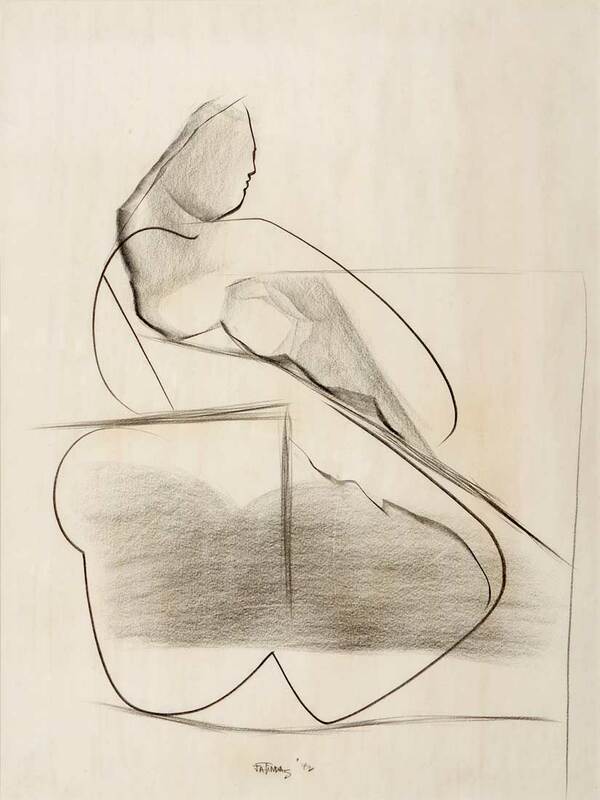 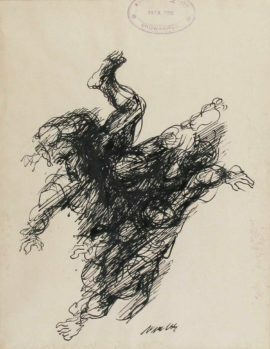 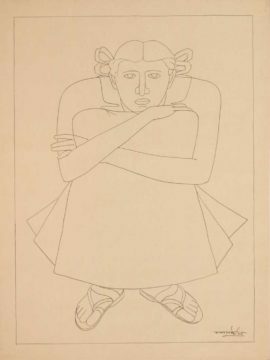 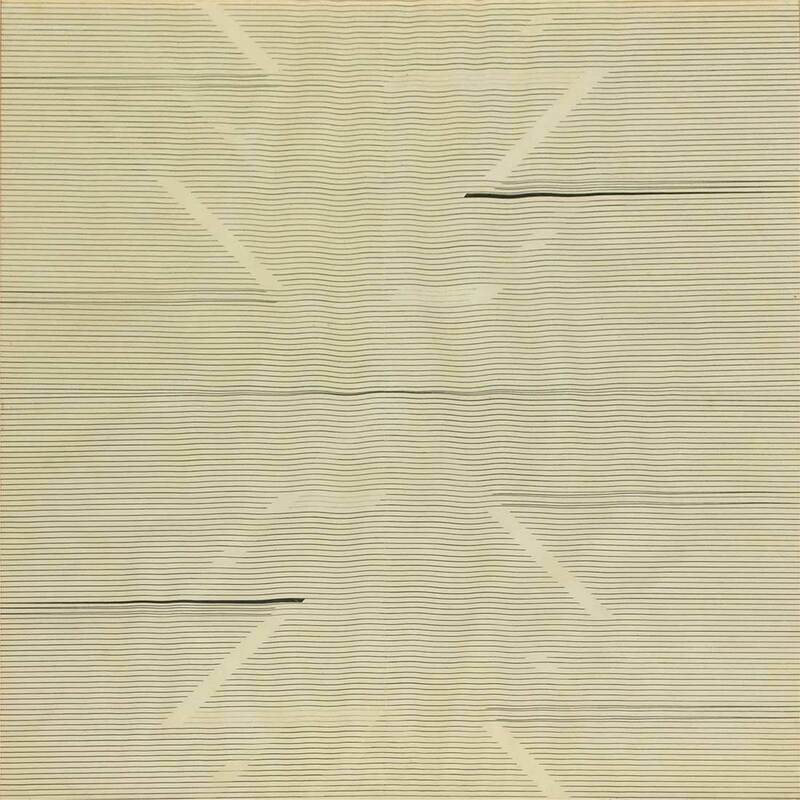 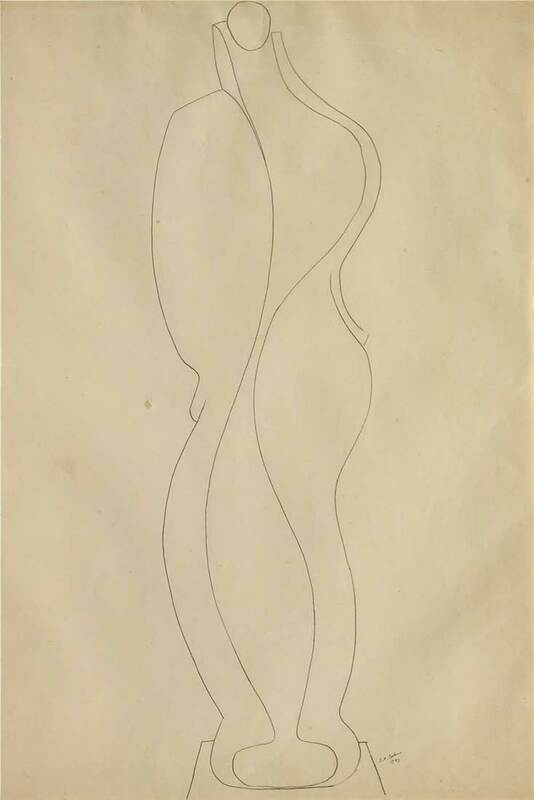 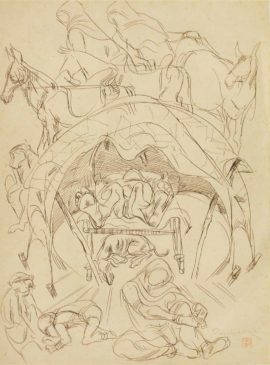 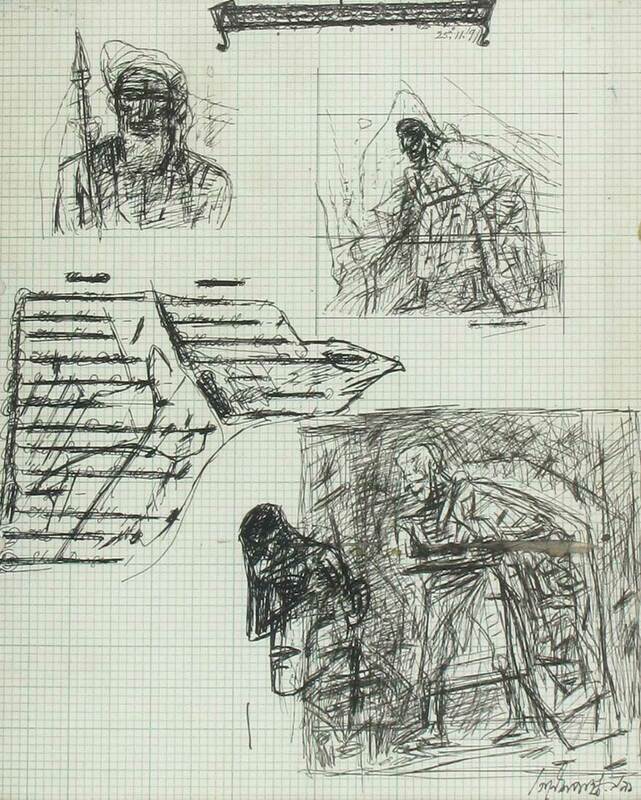 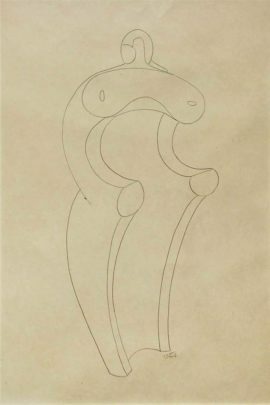 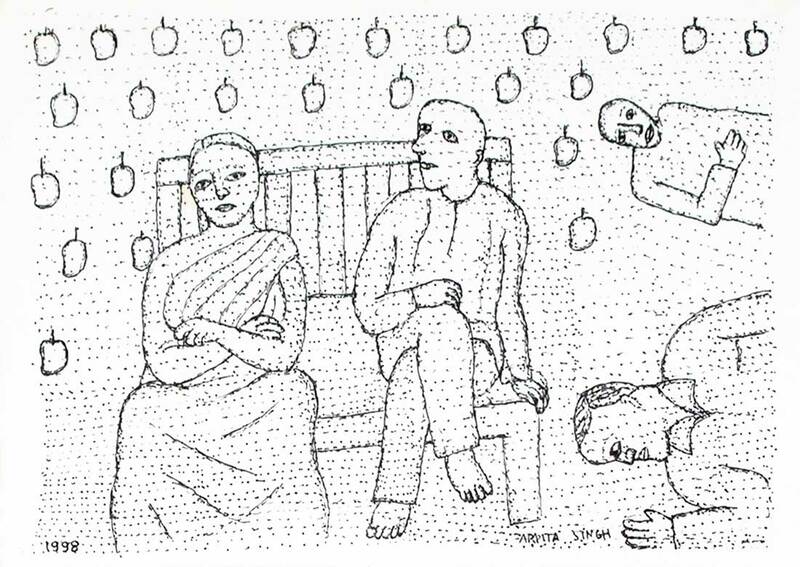 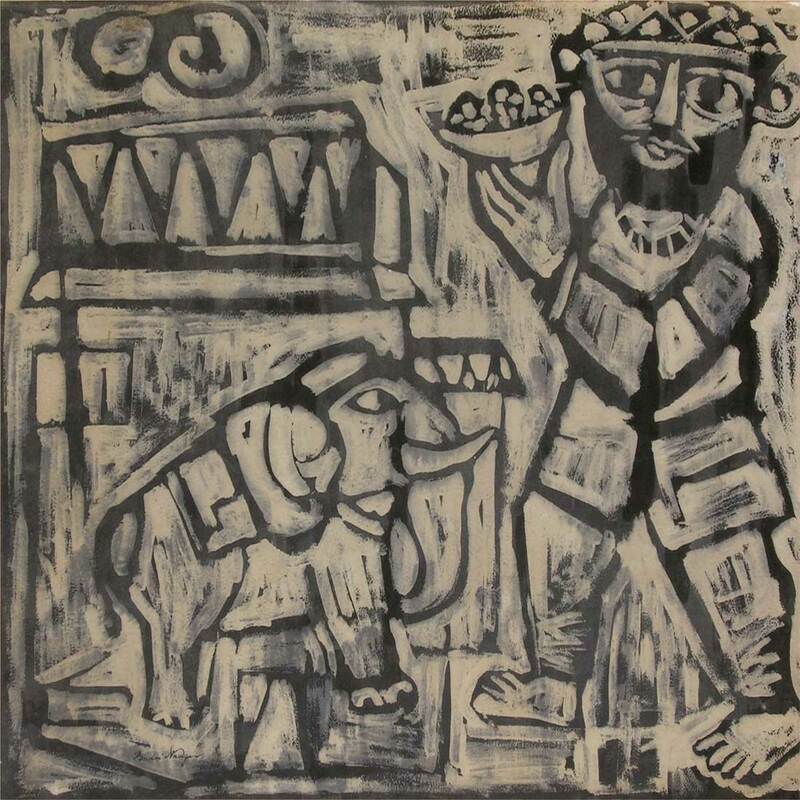 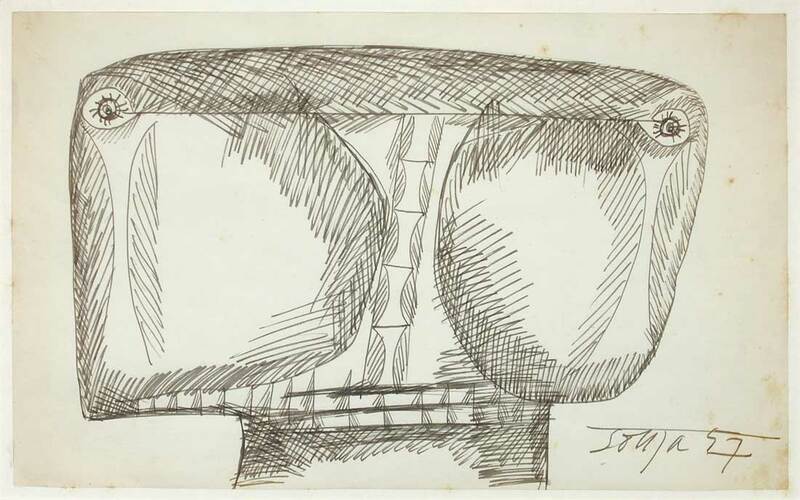 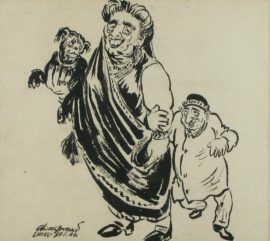 The collection has a whole range of drawings dating from 1940 to 2000 by acclaimed artists including Tyeb Mehta, K.H. 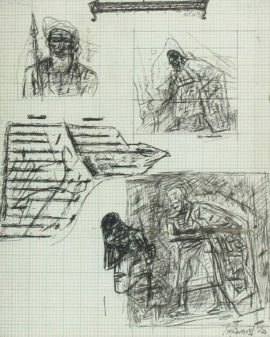 Ara, V.S.Gaitonde, Akbar Padamsee, FN Souza, Nasreen Mohammedi, SH Raza, Laxman Shreshtha, Manjit Bawa and Sudhir Patwardhan. Another element to the exhibition was a timeline of other drawing exhibitions in the city with catalogues of those shows. 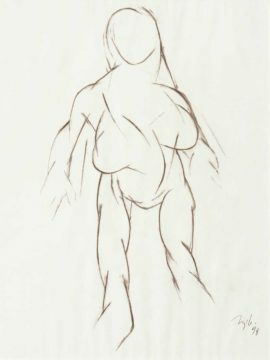 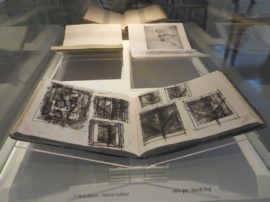 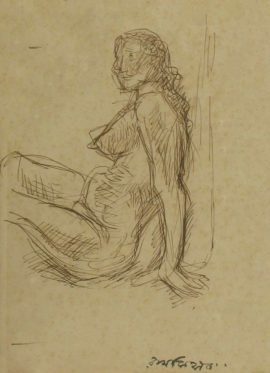 Also on view were actual sketchbooks showing various stages in the work of some artists and prints of drawings, which are part of the JNAF archives.